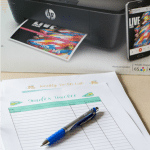 Do you want your kids to be more proactive about taking care of their bathroom and laundry? 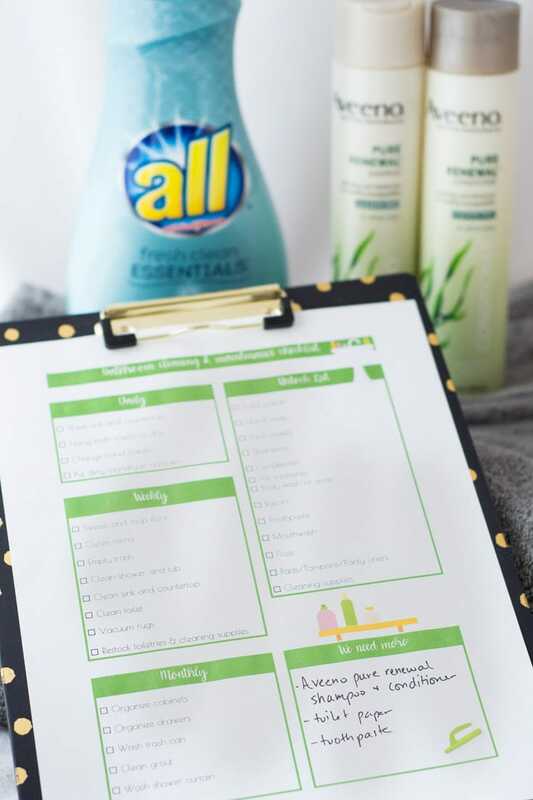 We’ve created a bathroom cleaning checklist, a laundry guide for teens and some fun laundry printables to help them do just that. These tips and checklists take the guesswork out of maintaining the bathroom and keeping up with the laundry. A couple of weeks ago, my sister-in-law and I were talking about how she’d like to start encouraging her teens to do their own laundry and take care of their shared bathroom. I can’t say I blame her — she’s always on the go and has three kids (ages 11-15) who keep her constantly busy. And that’s a great age to start doing your own laundry, isn’t it? I remember helping my own mother from around age 10 or so, and at around 13 years old, I did my own laundry. 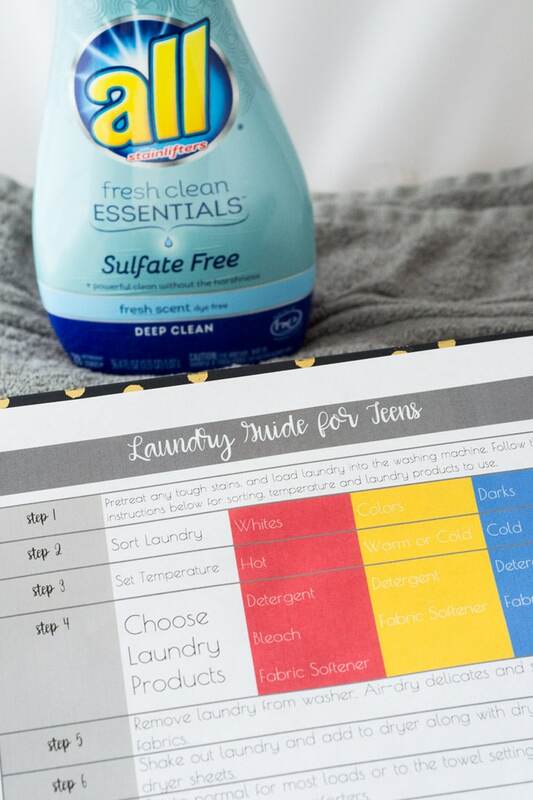 Now you can feel better than ever about your teen doing laundry with a sulfate-free detergent. NEW sulfate free all® fresh clean ESSENTIALS® delivers a powerful clean without harshness. It deep cleans your fabrics to lift stains gently. 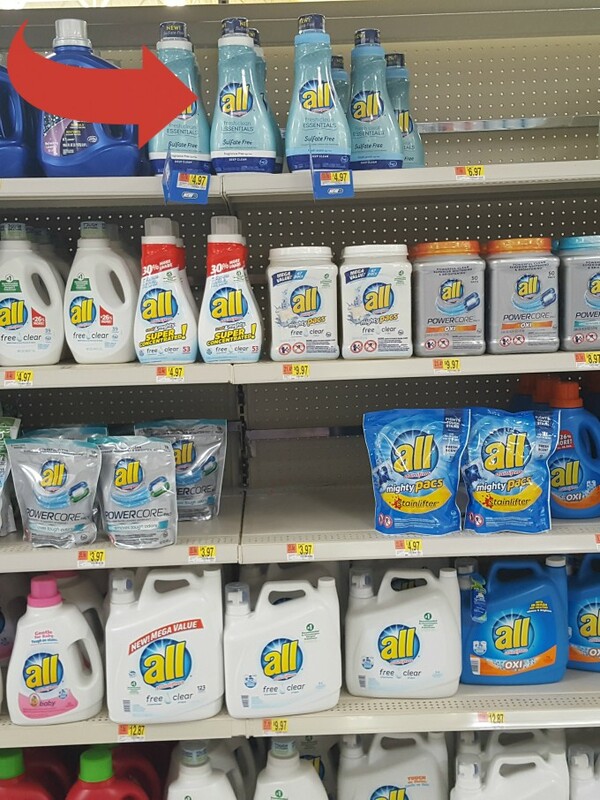 You can find it on the top shelf in the laundry detergent aisle in Walmart (see the picture below). And while you’re there, take advantage of this coupon for $.50 off one (1) all® product while supplies last. all® fresh clean ESSENTIALS® lists the ingredients right on the back of the bottle, so there’s no guesswork about what goes into your family’s washing machine. As on of the first laundry brands to put the ingredients out there, you can feel confident that each ingredient listed is an essential for getting your clothes as clean as possible. To help your teens do the laundry themselves (what a concept, right? ), we’ve put together a handy guide that suits most laundry types. You know your kids’ laundry, though, so make sure you give your expert advice if they’re unsure about a particular item. 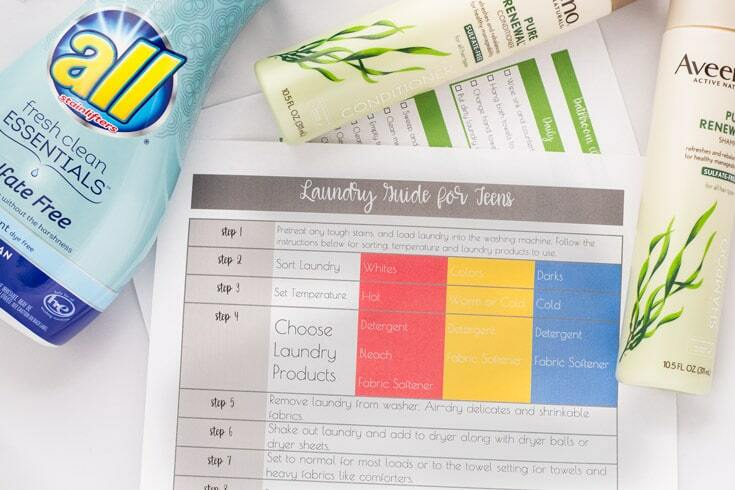 You can see the Laundry Guide for Teens below. 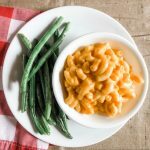 Click HERE to download, or click on the picture below. 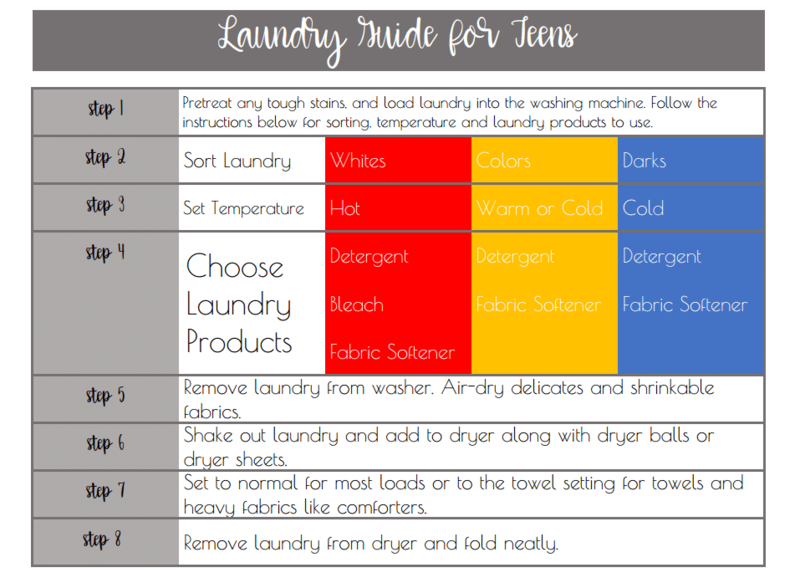 While it doesn’t cover every type of fabric, this step-by-step guide should get your teen through most laundry scenarios. But your teens’ responsibilities shouldn’t stop there. Do they have their own bathroom? If so, they’re more than capable of keeping it clean and stocked with everything they need, such as toilet paper, razors, oral hygiene products and shampoo and conditioner. Speaking of shampoo and conditioner, consider switching to a sulfate free formula if you’re looking for gentler hair care products. AVEENO PURE RENEWAL® Shampoo and Conditioner contains naturally derived cleansers and a sulfate free formula to gently cleanse your hair and scalp. As my family and I try to get healthier, we’re doing more to understand what, exactly, we’re putting into our bodies. That’s why we chose sulfate-free hair care products — to tick off one more goal toward living a healthier lifestyle. 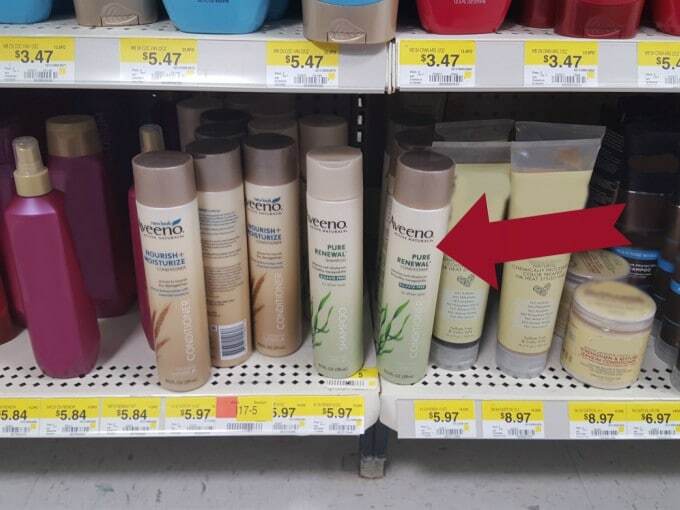 You can find AVEENO PURE RENEWAL® Shampoo and Conditioner in the hair care aisle at Walmart. 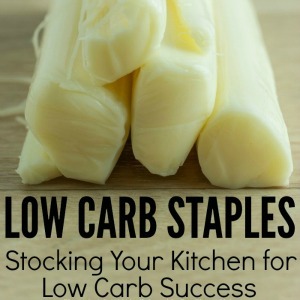 In our store, it was on the bottom shelf (see picture below). 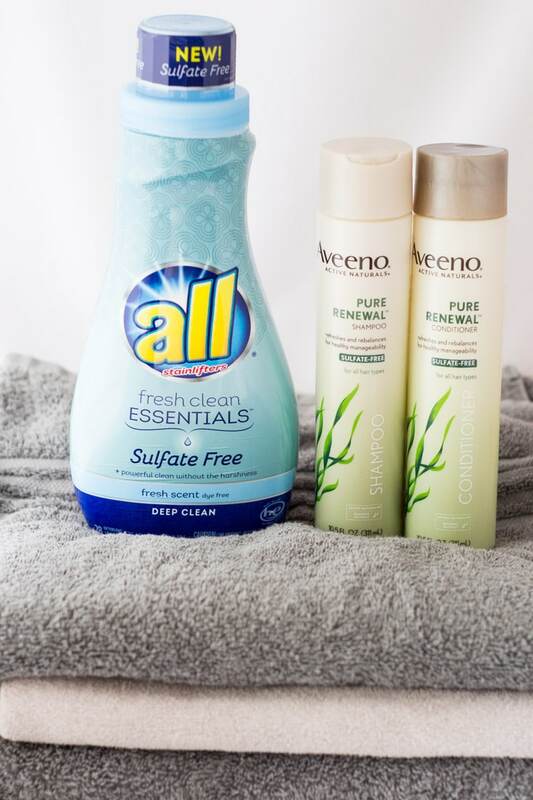 Right now, you can save $1.00 off one (1) AVEENO® product, so why not try it out at a discounted price? 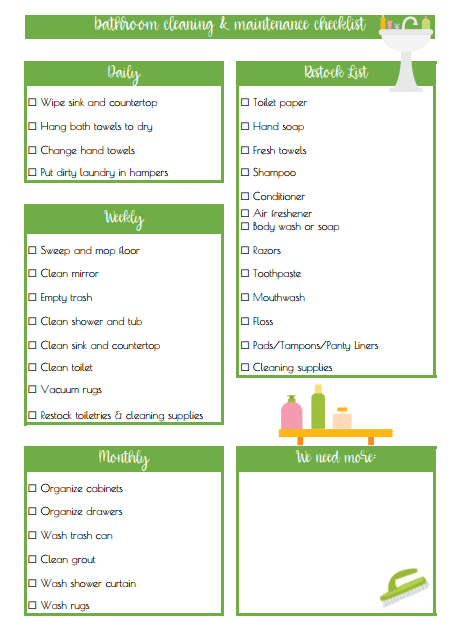 To help teens maintain a clean bathroom (including restocking their shampoo, conditioner and other toiletries), print out this list for them to follow. Click HERE or on the picture below to download. 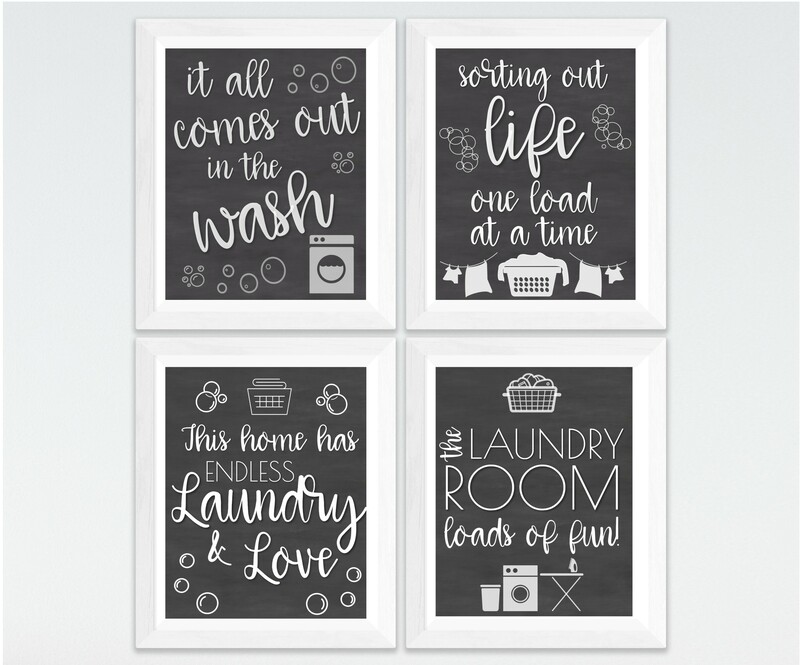 And for you moms out there, I’ve made some cute chalkboard printables to decorate the laundry room. Click the following links to download them! 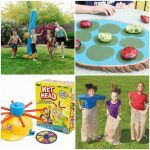 The laundry room – Loads of fun! For more ideas on going sulfate-free, visit the Social Hub. What are your tips for getting teens to do their own laundry and clean their bathroom? Share your ideas in the comments! 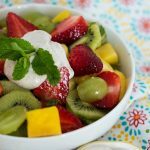 Hi Donella, that’s a great post, some great ideas. 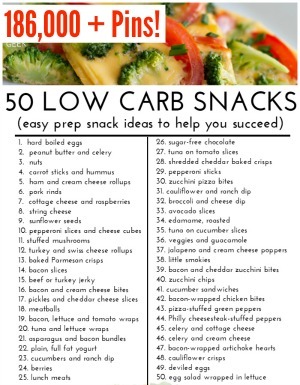 But I’m a bit curious, don’t you think vinegar should be a part of this list. I mean instead of using a detergent, we could have kids use vinegar, it’s pretty much a household cleaner, and a bit more safe than having kids handle detergents. We use vinegar quite a bit in our house… my son loves to clean windows with it! But since this post is geared toward teens, I feel teenagers should be more than capable of using detergents to do laundry. Thanks for the comment!